Home / Sync Cords / Standard Sync Cords / Tip # 15 Miniphone 3.5mm / PW-ETTLS Shortened Canon off Camera Shoe Cord 3 for Pocket Wizard Remote. 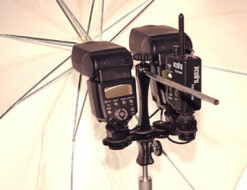 PW-ETTLS Shortened Canon off Camera Shoe Cord 3 for Pocket Wizard Remote. 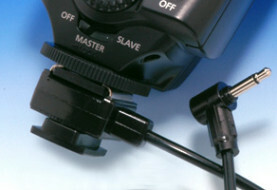 PW-ETTLS Shortened Canon off Camera Shoe Cord 3 for Pocket Wizard Remote. Length of Modified ETTL Cord is 8 inches. 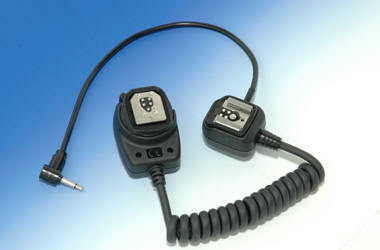 Length of Straight cord with miniphone 9 inches.